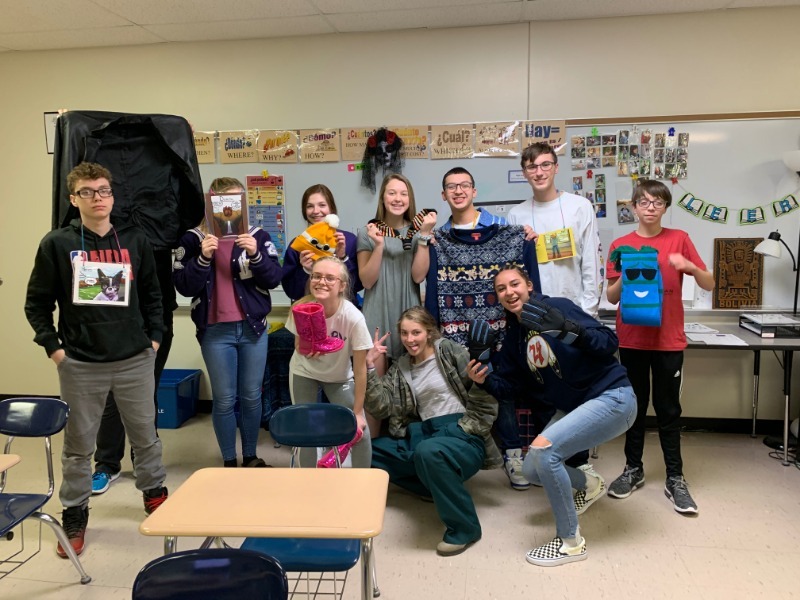 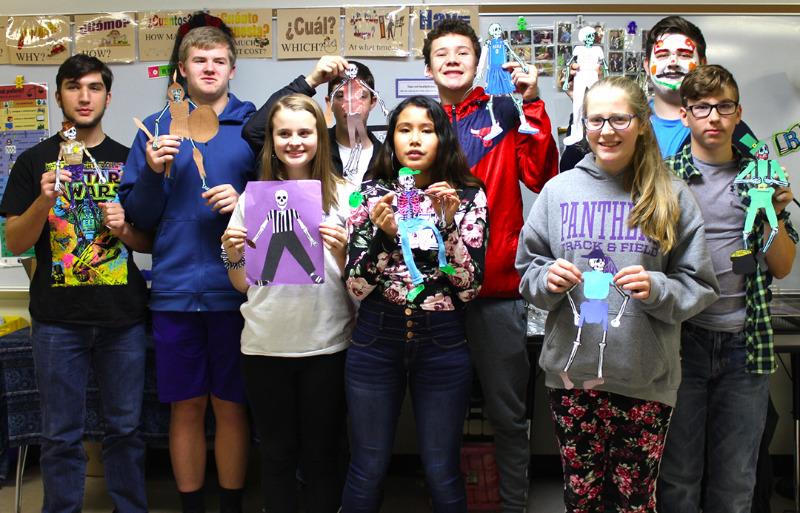 Ms. Temple's Spanish II and III classes have been hard at work, reading the graphic novel Billy y las Botas. 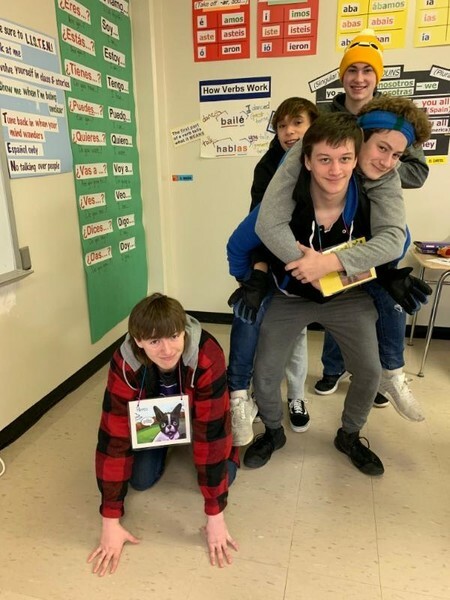 After reading their novel they acted out the scenes from the chapters they read. 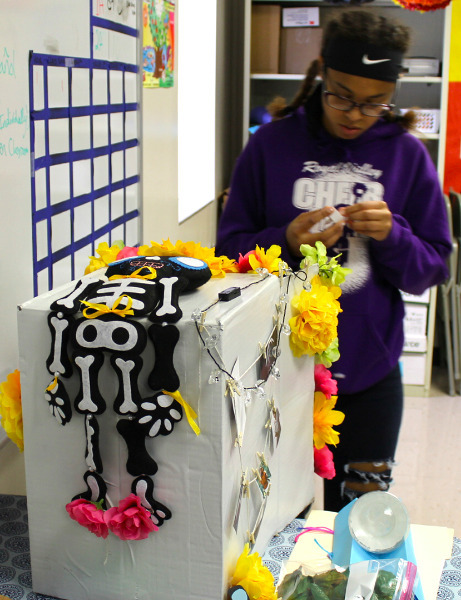 "It's a love story for two pieces of clothing full of adventure, romance, and heartbreak," commented Ms. Temple. 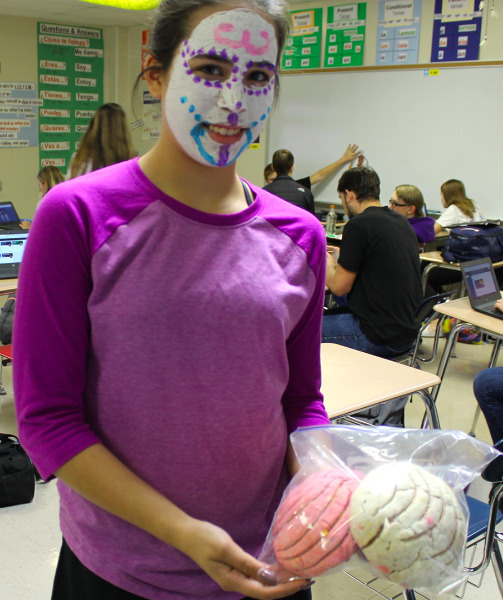 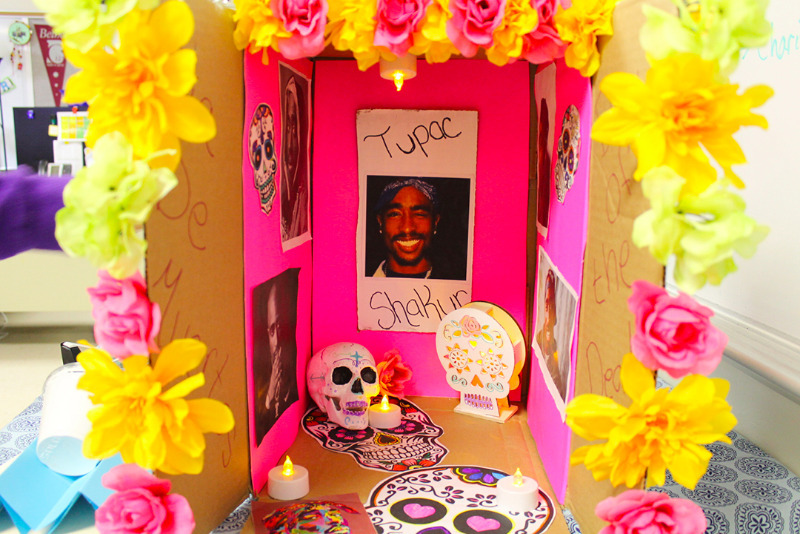 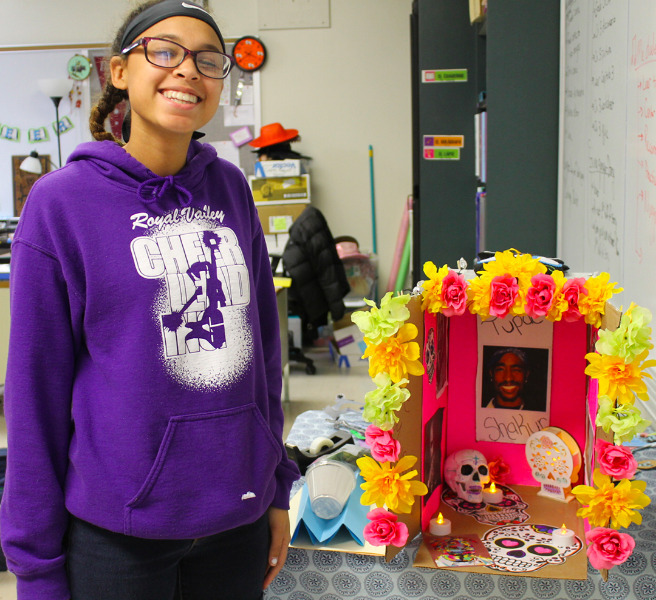 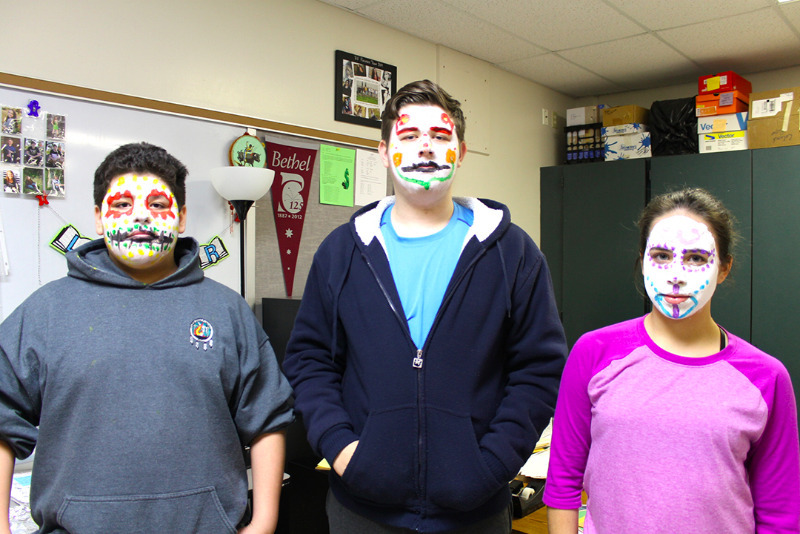 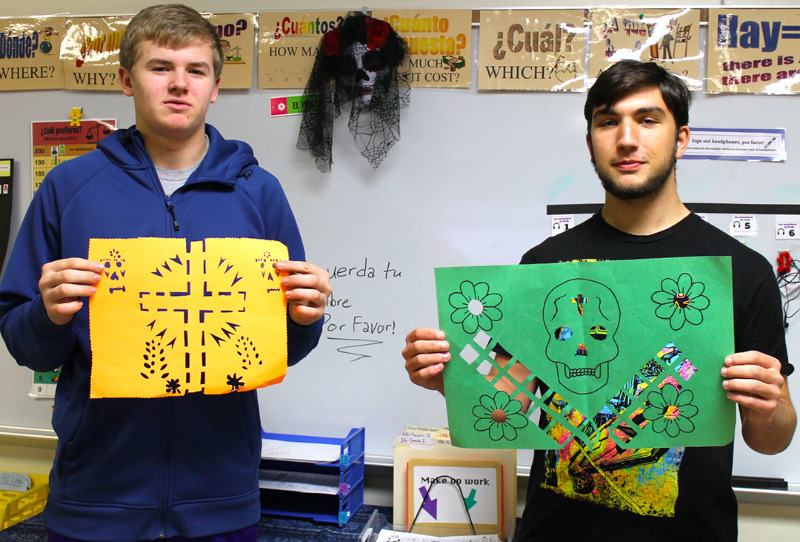 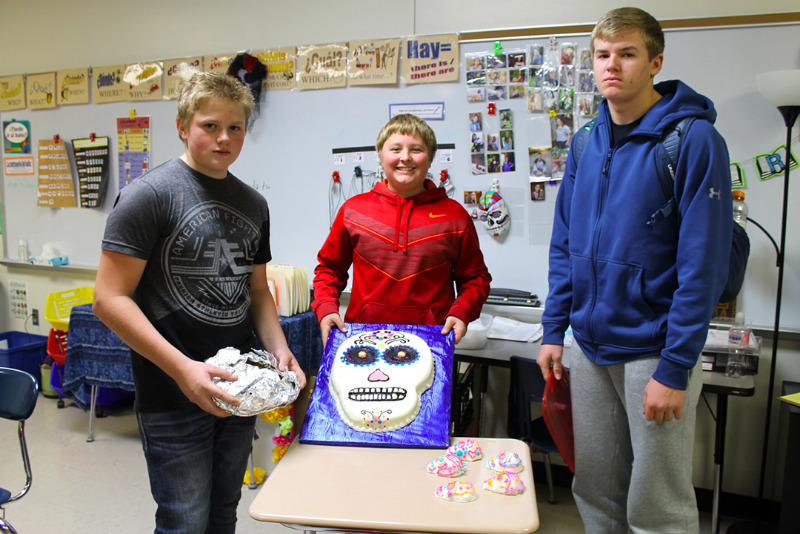 Spanish students have been bringing Day of the Dead projects to school over the past two weeks. 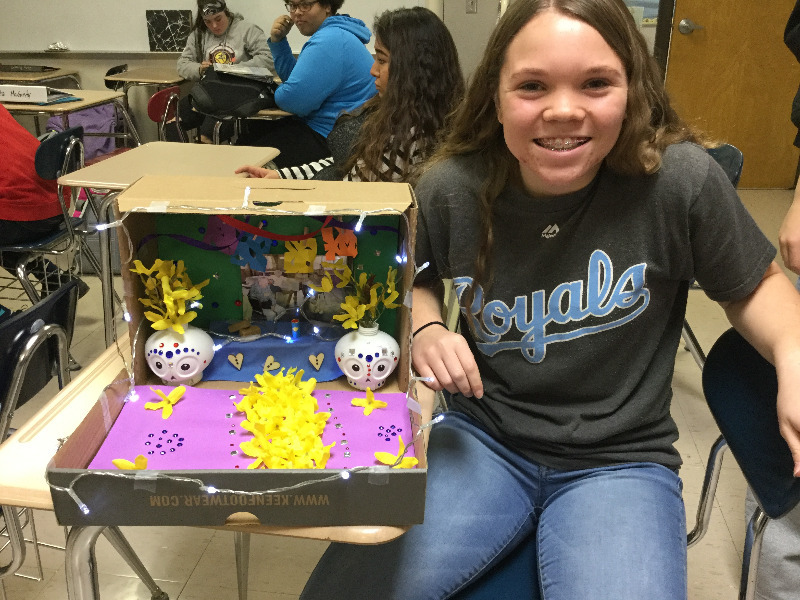 They have a list of items they can choose from to complete this project. 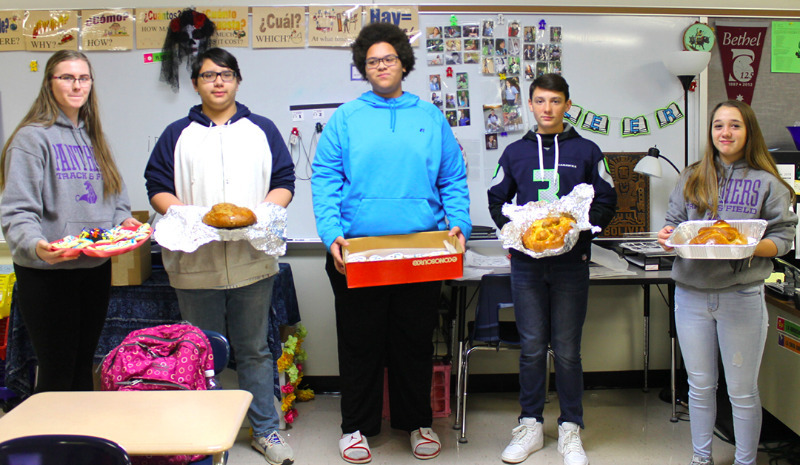 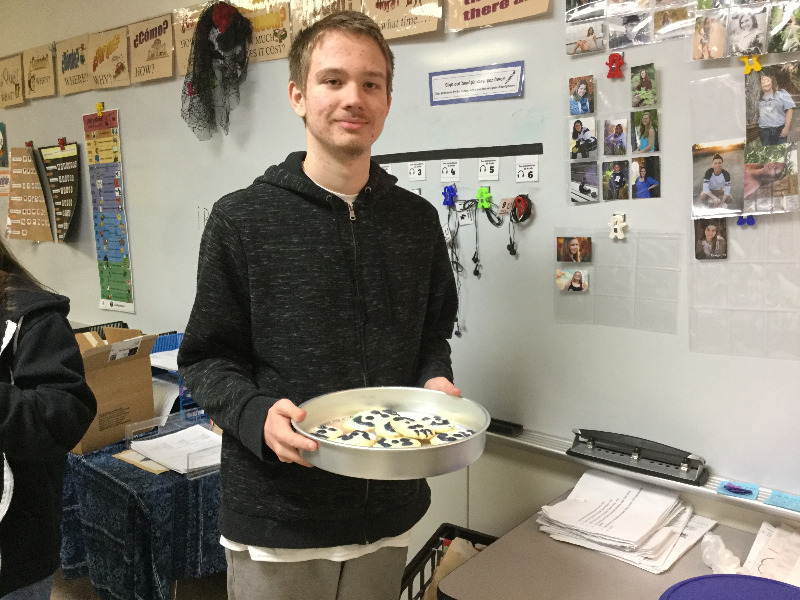 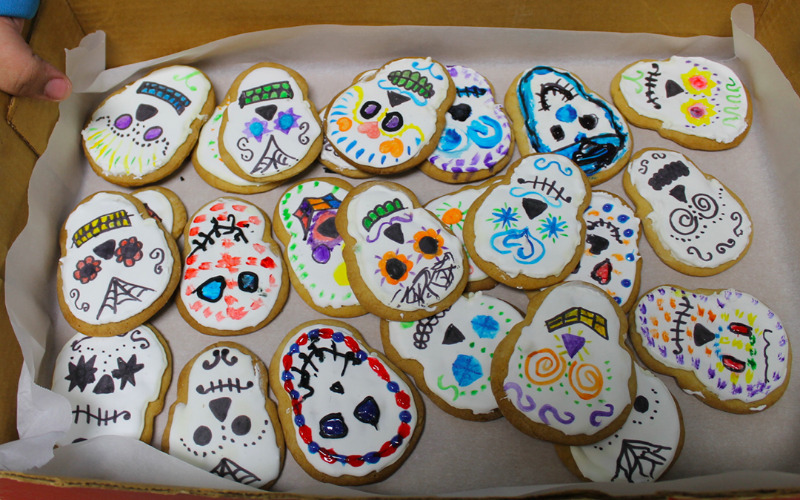 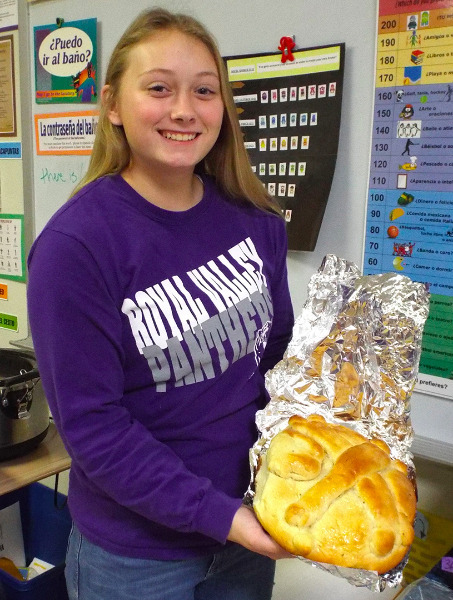 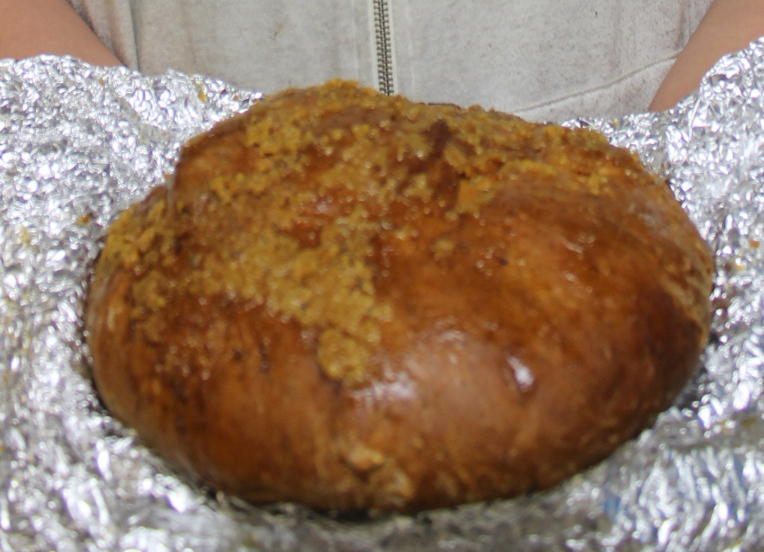 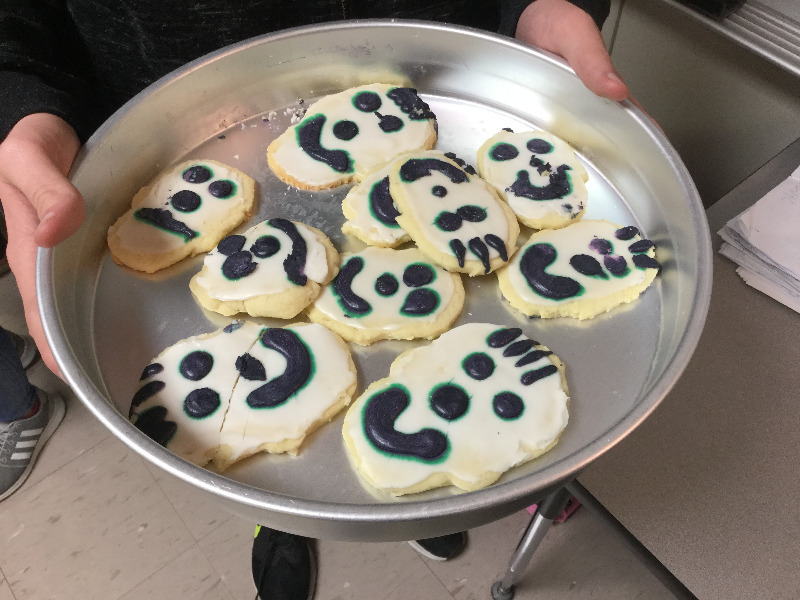 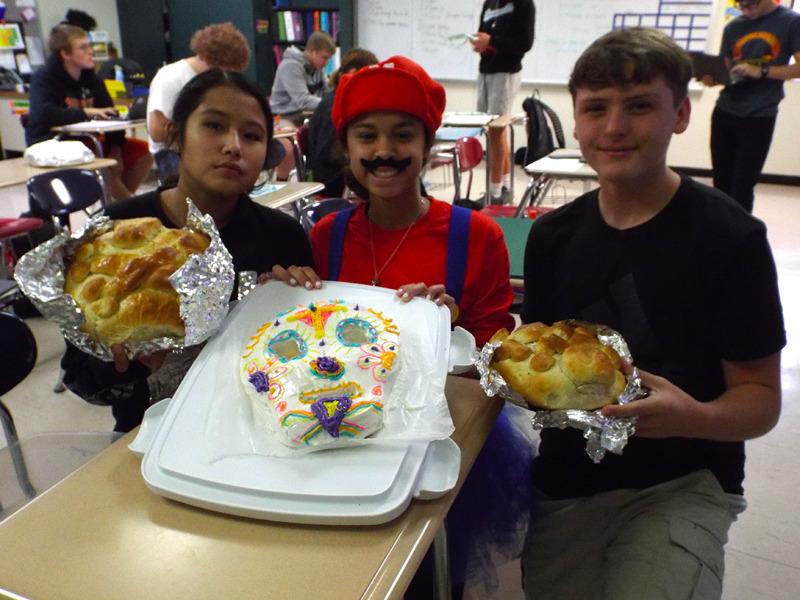 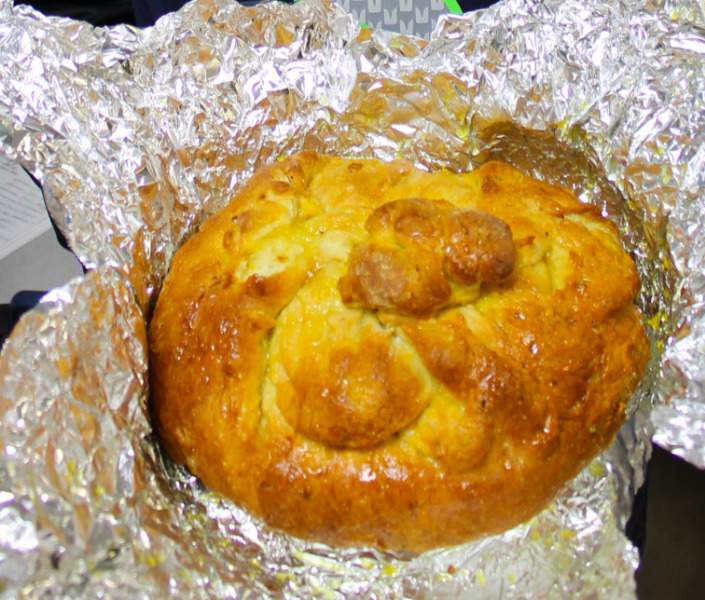 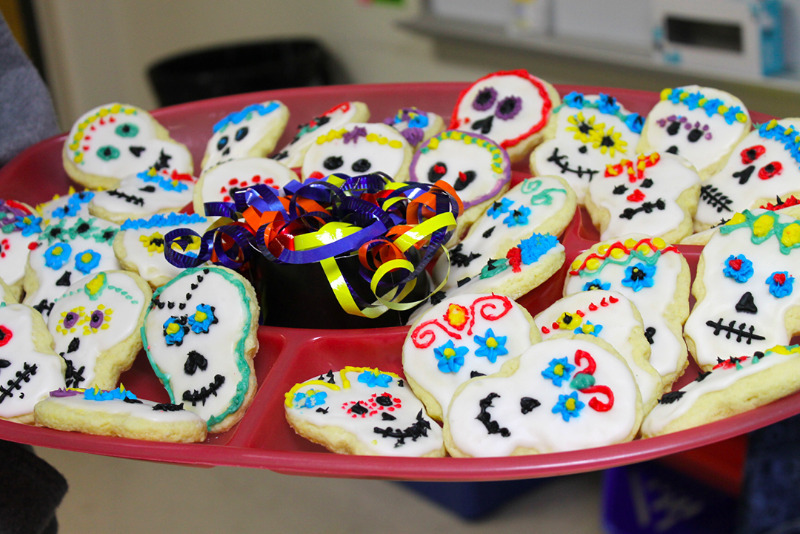 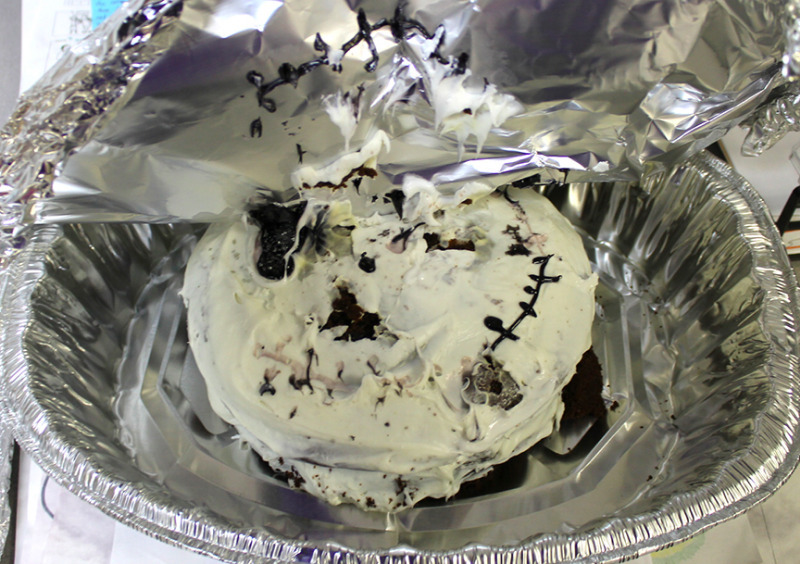 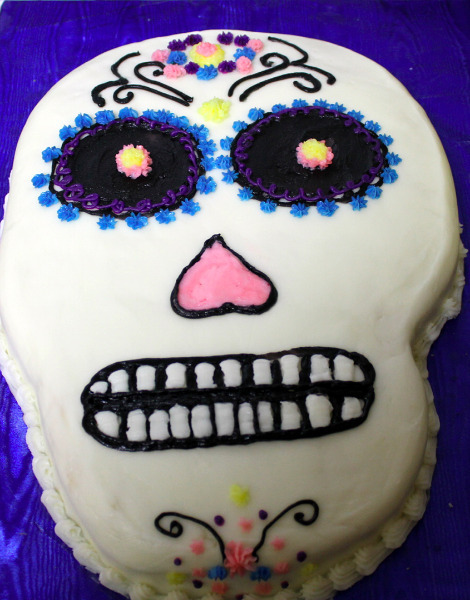 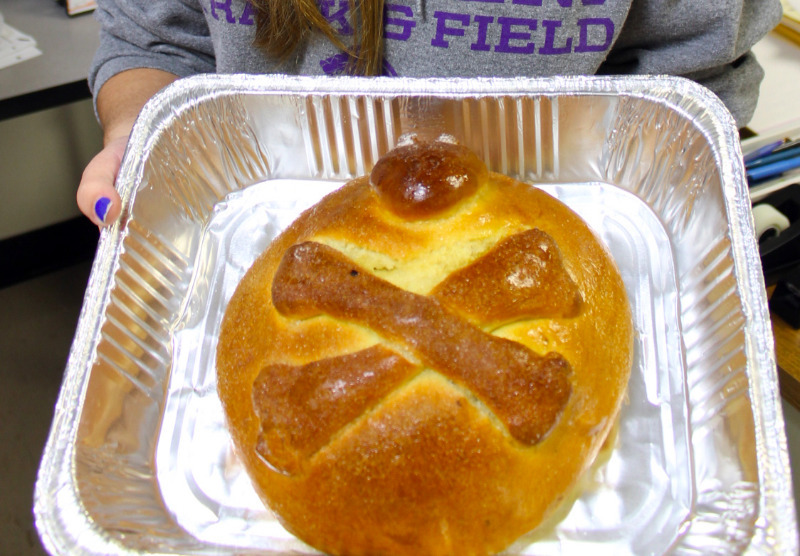 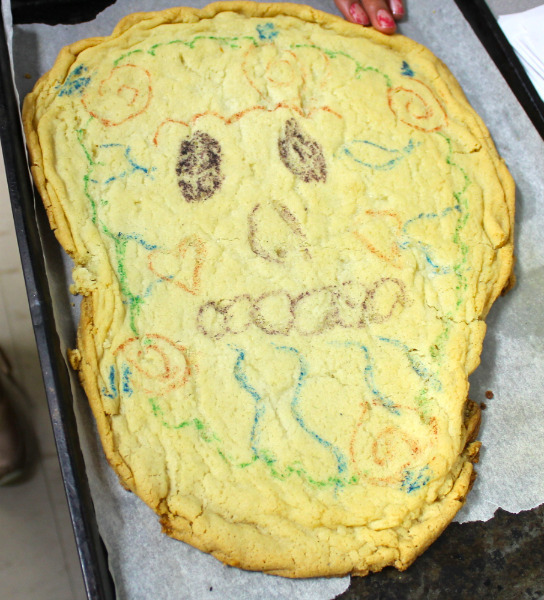 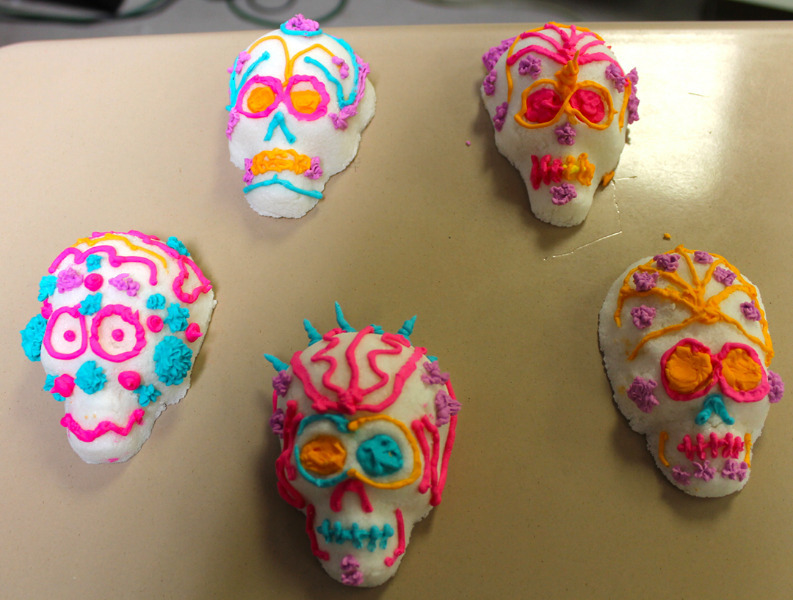 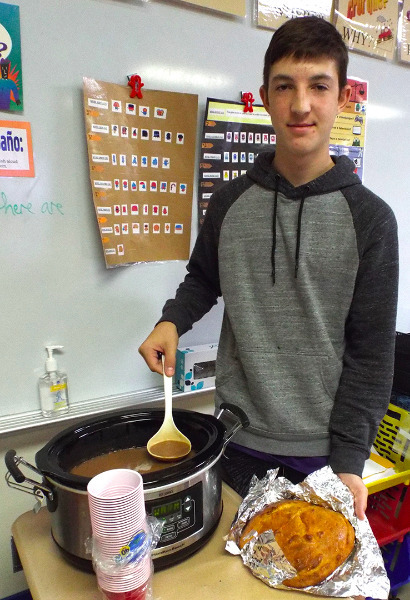 Many students made sugar skulls, bread, cookies or altars in honor of the Mexican holiday! 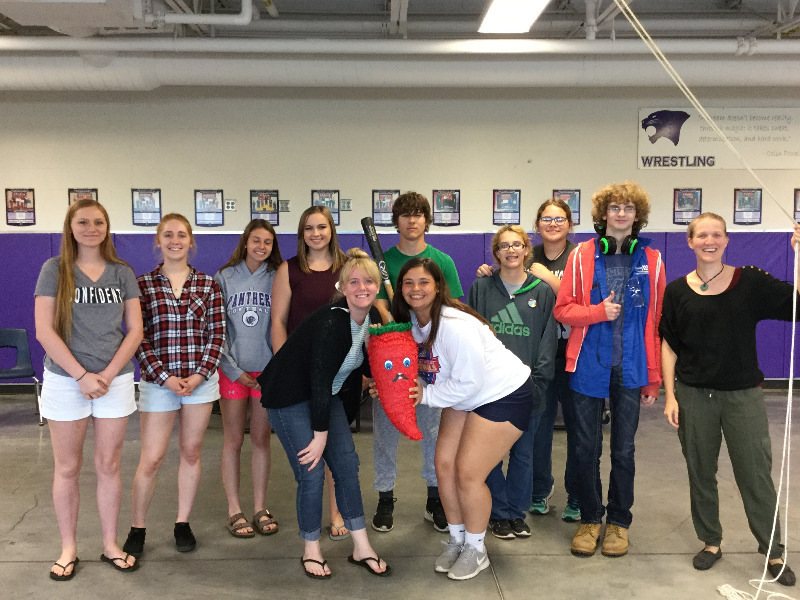 Students in Spanish III / IV created their own music video projects based on original songs by "Señor Wooly" (James Wooldridge). 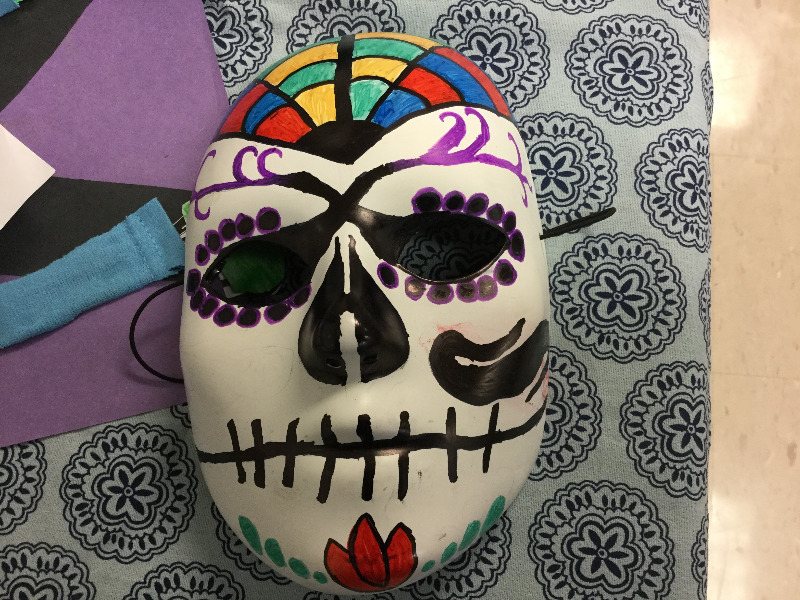 The students choose their favorite "Señor Wooly" song, rewrote the lyrics, rerecorded the audio, and finally created their own music video for their adapted song. 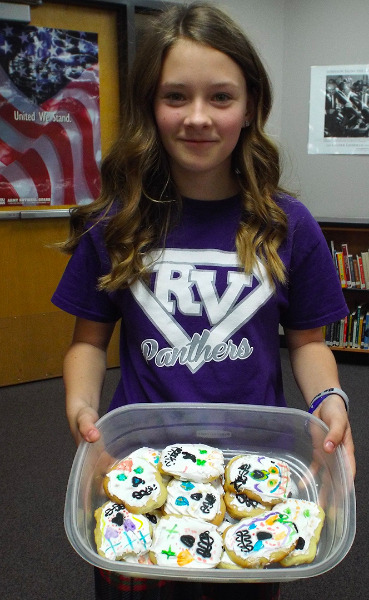 Special thanks to James Wooldridge for allowing RVHS students to use his songs. 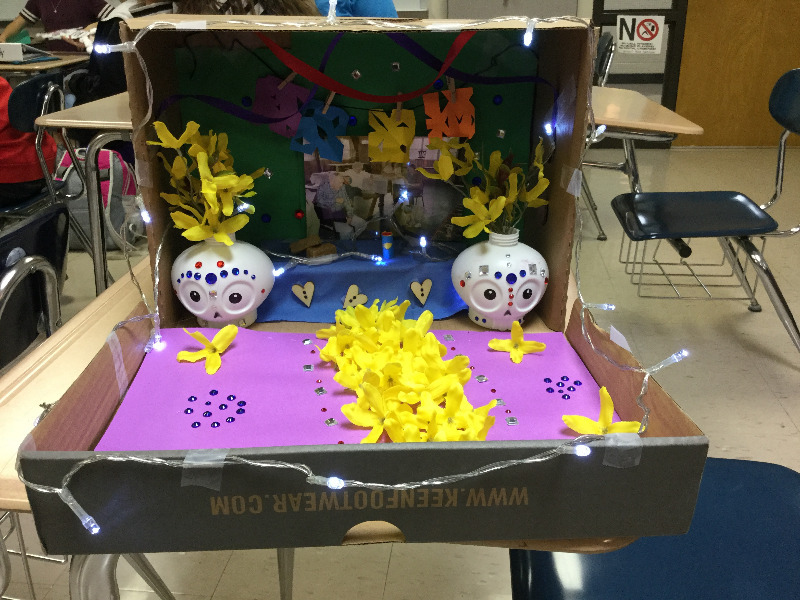 The students worked very hard on this project! 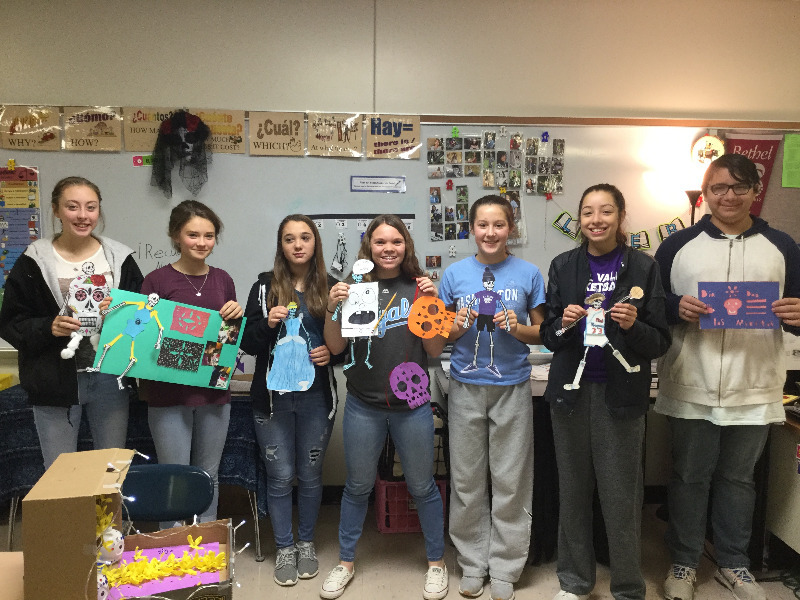 See their creations below.